The Letter of James is one of the most significant, yet generally overlooked, New Testament books. Because Martin Luther, leader of the Protestant Reformation, disliked this letter for its emphasis on good deeds, the book has come to be viewed as being in opposition to Paul’s letters, which emphasize faith in God. 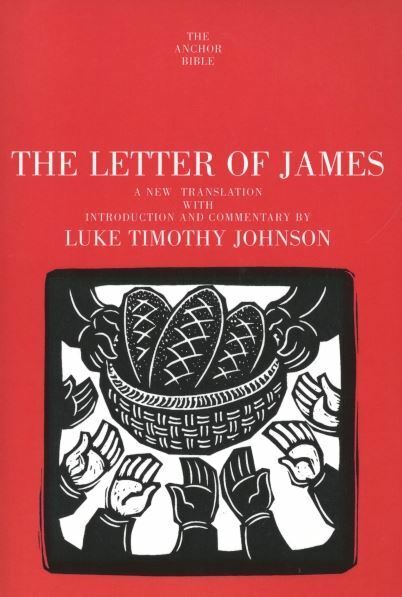 To correct these and other misperceptions about James, Luke Timothy Johnson embarks on an unprecedented history of the interpretation of this pivotal letter, highlighting the vast appreciation for James over the centuries. Johnson boldly identifies the first-century author as none other than James, the brother of Jesus Christ. While modern skepticism casts doubt on this conclusion, early textual witnesses, as well as saints and scholars throughout the centuries, corroborate Johnson’s position. A thorough examination of the original-language texts and an explanation of the literary context of James help illuminate the original meaning of the letter. Johnson’s sensitivity to both the biblical text and the sensibilities of the modern reader, coupled with his convincing scholarly presentation, set this apart as one of the premier commentaries on James for present and future generations.